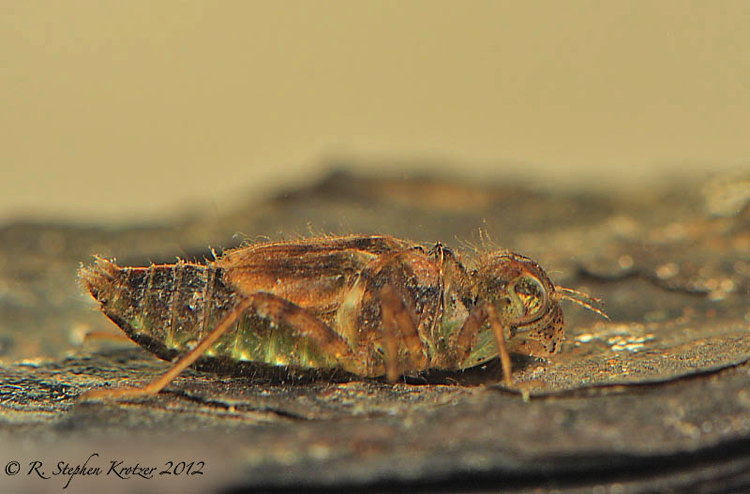 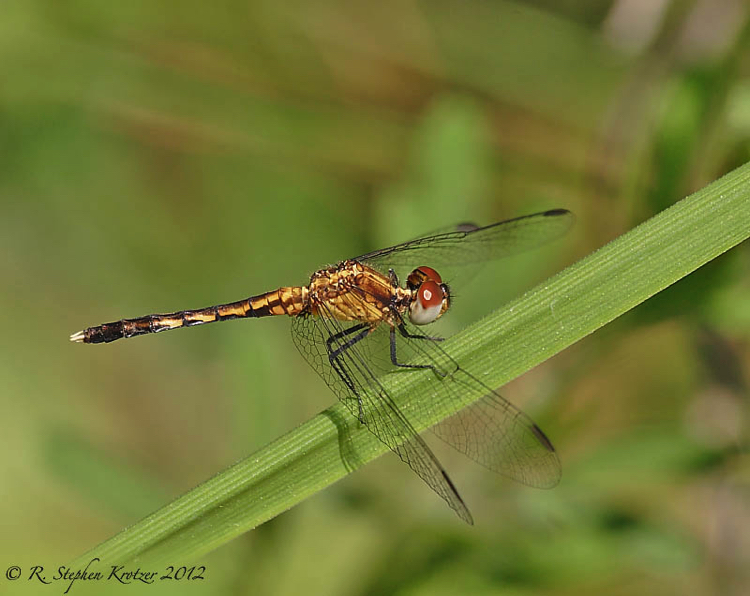 Erythrodiplax minuscula is one of the smaller dragonflies in North America. 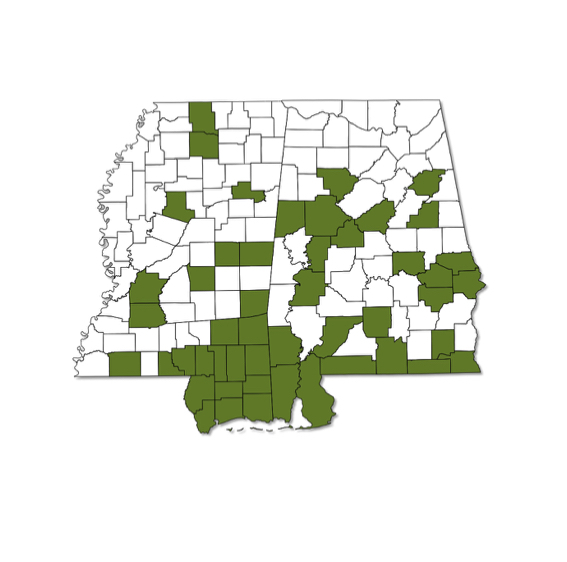 It is a common species, occurring throughout Alabama and Mississippi. Breeding takes place at a variety of lentic habitats, including ponds, beaver swamps, lakes, and slow moving streams. 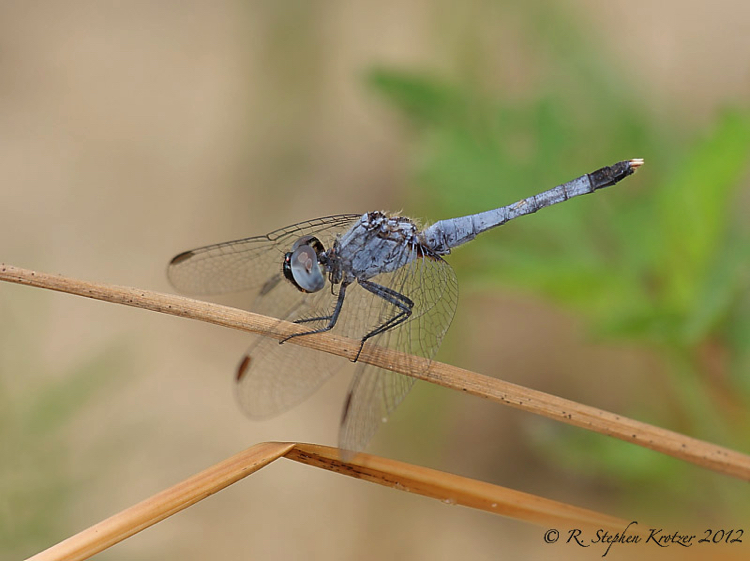 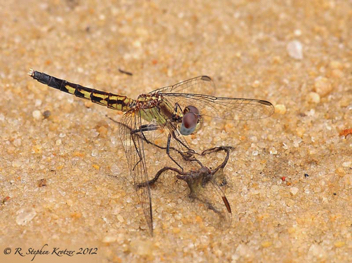 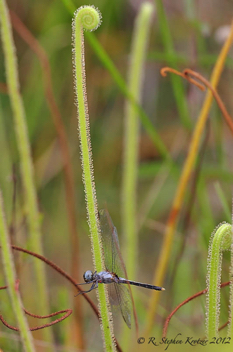 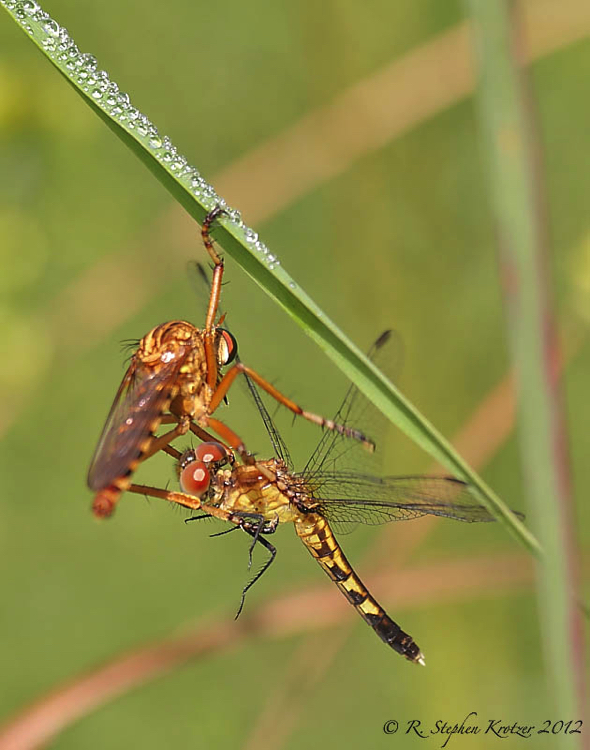 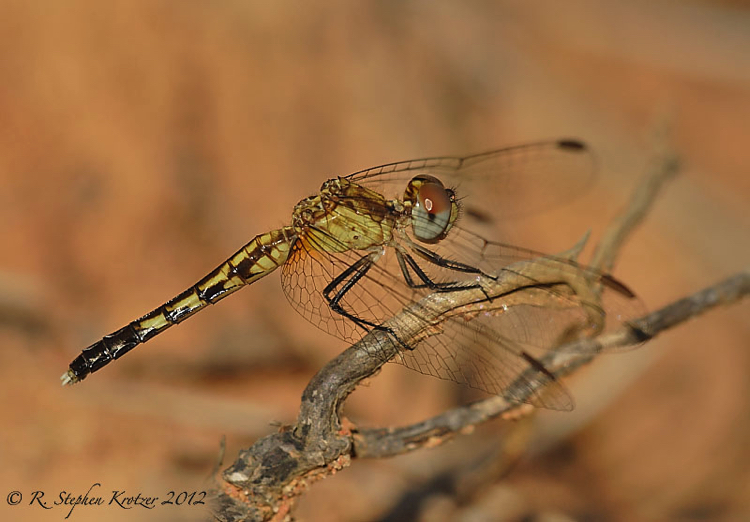 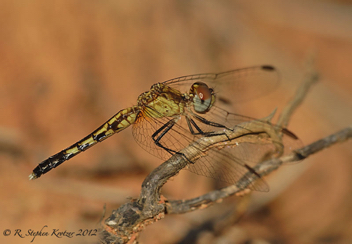 As with many other libellulids, males (and occasionally females) change color as they age.